Calvin “Dean” Hunt, 90, of Tiffin, passed away Saturday morning, May 5, 2018, at St Francis Home. He was born May 7, 1927, in Ada, to Charles and Mary (Dabler) Hunt. He married Charlotte Hildebrand Oct. 2, 1948, who preceded him death. Survivors include his nephew, Norbert Hildebrand of New York. He was preceded death by his parents; three brothers; and one sister. 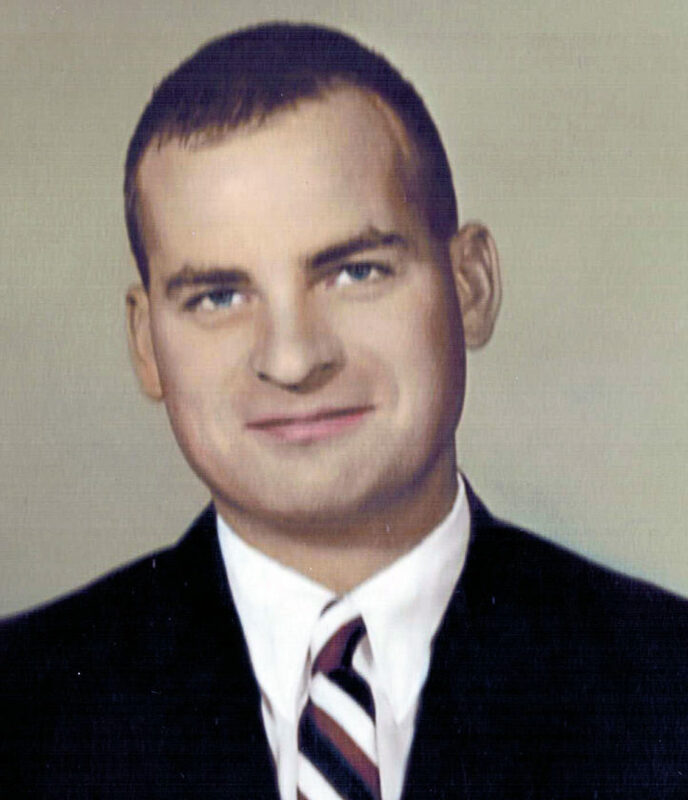 Dean served in the U.S. Air Force in Germany during World War II. He worked for Acme Electric for 16 years and owned Dean’s Electric for more than 20 years before retiring in 1990. He enjoyed nature, wildlife, bird-watching, volunteering as a repairperson at Mercy Health – Tiffin Hospital and traveling. There will be a memorial service at 10:30 a.m. Saturday, May 12, 2018, at St. Francis Home Chapel followed by a time of sharing in the multipurpose room. In lieu of flowers, memorial contributions may be made to Stein Hospice, St. Francis Home or to a charity of the donor’s choice. Hoffmann-Gottfried-Mack Funeral Home & Crematory, 236 S. Washington St., Tiffin, OH 44883, (419) 447-2424, is assisting the family with arrangements.